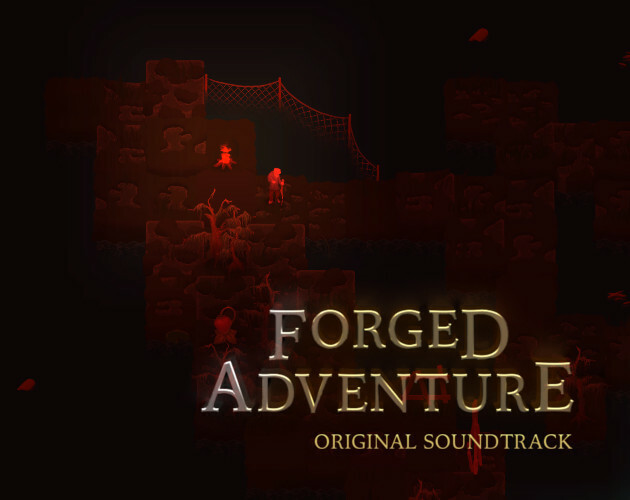 The full soundtrack to the Forged Adventure game and some extra music. 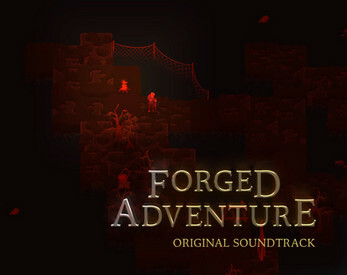 You can learn more and buy the game along with the soundtrack here. The money for this item will go to our composer Will Goss. Please support him! You should check out his music.